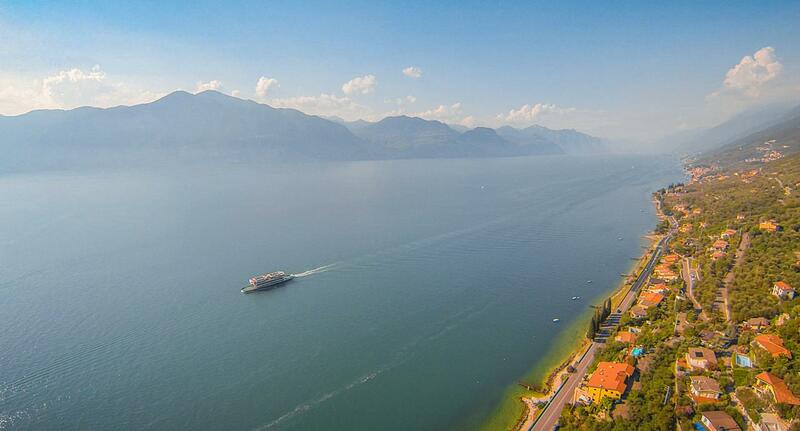 The Merano is set right on the shore of Lake Garda. The hotel's bar and restaurant both have terraces, where you can dine while admiring an unforgettable view. The family-run Hotel Merano is located between the lake and the foot of Mount Baldo. It offers a private beach and a swimming pool with hot tub. All guest rooms at the Merano Hotel come with air conditioning and satellite TV. Some enjoy panoramic views of the lake or the mountains. Trips to Verona, Venice, and many other destinations can be booked at reception with pick-up and drop-off at the hotel. Shuttle transfers to the airports are also available. The fishing village of Pai is just 800 metri di distanza, with Brenzone easily reached by car or bus in less than 10 minuti.